It’s no secret that Australia is one of the most prominent immigration hot spots for South Africans. In 2017 Pew Research noted that near 190 000 South Africans called Australia their new home. And even more saffas are considering moving to the land down under. 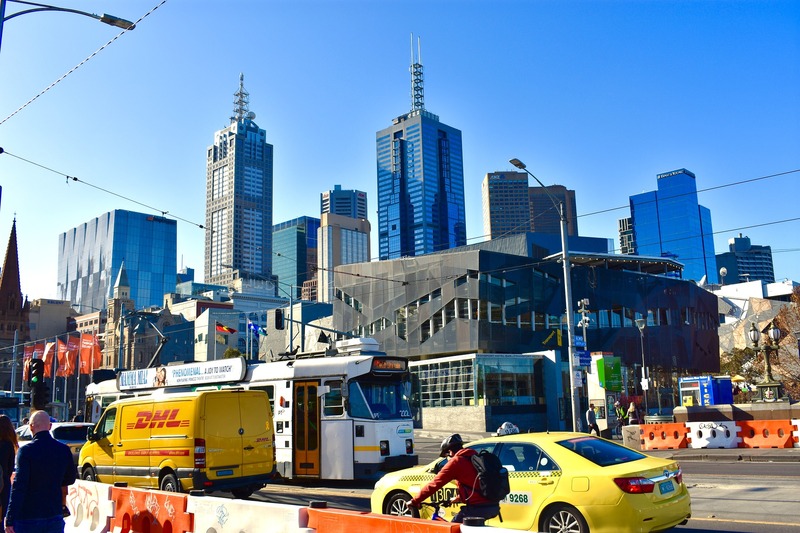 Yet with 60% of Australia’s population growth being a result of immigration, the country has long considered placing some restrictions on migration to relieve strain placed on metropolitan infrastructures and boost native employment and skills development. 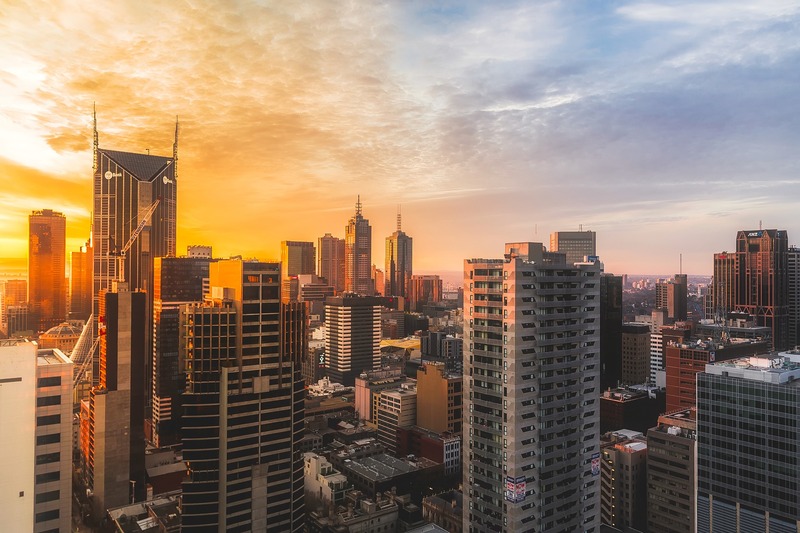 In addition to cutting the immigration cap by 15%, Prime Minister Scott Morrison announced that the country will introduce a new programme which restricts permanent residency for immigrants living in Melbourne, Perth, Sydney or the Gold Coast. Given that a large portion of immigrants are students, the government also plans to increase scholarships in non-metropolitan areas and offer an additional year on student visas for those studying in regional universities to ensure a more even distribution of immigrants throughout the country. 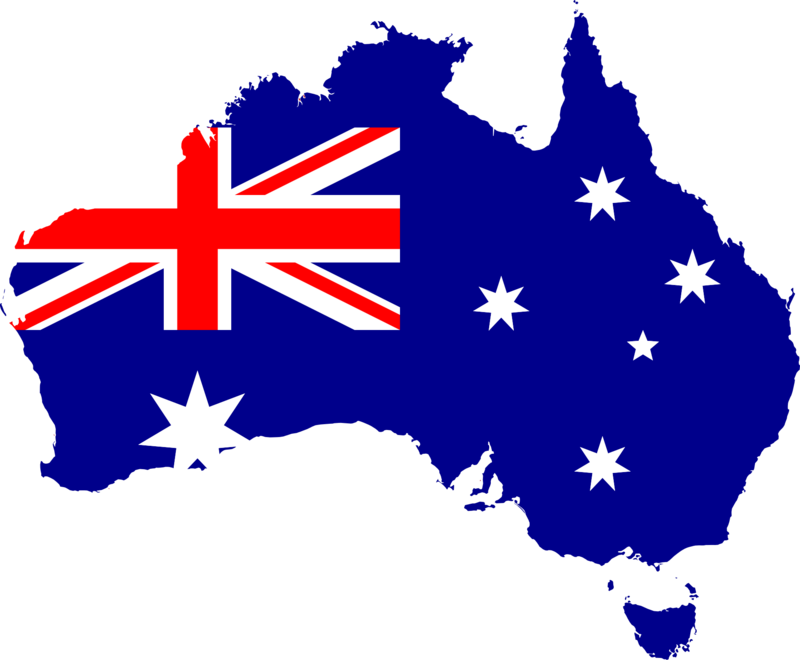 The new regulations will cap immigration at 160 000 migrants per year to Australian shores and will apply from the start of the Australian fiscal year in July 2019. With a federal election scheduled for later this year, the ruling party aims to appease voters who have persistently voiced complaints about congestion in large cities. The policy aims to attract migrants to regional areas as opposed to large cities, and will therefore prioritise immigrants who seek to enter the country via the regional immigration visa, including offering more opportunities for employment in these areas. The rationale is that the new immigration regulations would give the country time to improve infrastructure such as roads and trains sufficiently to handle a greater influx of people. The announcement has faced significant backlash from the immigration community as well as businesses who seek to augment their talent pool. According to briefing materials, immigrants who settle in cities will not be ineligible for permanent residency and will “risk cancellation and removal from Australia” should they remain within these areas. Although the new Bill was accepted by parliament, labour leader Bill Shorten is among those who believe that it may fuel further discord in the country. He’s called for an end to “dog whistling by political leaders about immigration and asylum seekers” and is urging all parties to oppose extremist views and commentary. Yet Shorten has also given the go-ahead for the new cap, although warning that racism and divisiveness should be nipped in the bud. This has been particularly worrisome for some after Senator Fraser Anning posted inflammatory comments following the New Zealand mosque shootings in March this year. Businesses in major city centres are also concerned that the restrictions will see them lose crucial talent in coming years as migrants are rerouted to other areas. Of course the greatest concern for the new restrictions has been voiced by individuals and communities who still plan on moving to Australia, as well as those who have already settled in the major cities and wish to see friends and family settle close by. Will the new regulations really curb congestion? Australia saw a net influx of 262 000 migrants in the 2016-2017 period. The question has therefore been raised whether immigration from abroad really has such a great impact on the population and infrastructure of these regions and whether the regulations would make any difference at all. The Conversation noted that the Net Overseas Migration currently includes government programs, New Zealand citizens freely entering Australia without restriction, international students on temporary visas and Australian residents coming and going without restriction. In 2006, for instance, the Australian Bureau of Statistics changed its definition of “resident” in such a way that temporary residents are more likely to be counted as part of the population and their movements included in net overseas migration. Furthermore, although immigration to Australia exceeded 200 000 in the 2017-2018 period, the actual “intake” had been approximately 179 000 only with a large portion of these migrants having been classified as refugees (from regions like Syria and Iraq). Add to this that the underlying population growth is declining from 1.4%, and it may be cause for concern if Australia is to prohibit skilled migrants from entering the country. Since migrants tend to settle where the work is (in the large cities), the new restrictions would simply push existing citizens from the countryside to the big cities to fill the positions the country hopes to limit. Unless there are plans in place to move several large corporations and projects from the cities themselves, the restrictions are unlikely to have any noteworthy effect. Is Australia following international anti-immigration rhetoric? Australia’s stance on immigration is not unique. In fact, anti-immigration rhetoric has become increasingly clamorous around the globe in the past few years with many countries navigating towards a more conservative stance amid an all-time migration high. On the forefront of no-tolerance immigration policies and stricter vetting is the current US president, Donald Trump. His views have been reflected by countries like Italy and Hungary. The former had barred a rescue vessel from docking in its ports in 2018 and their interior minister, Matt Salvini, has announced deportation plans for ethnic Roma who have not obtained citizenship. The latter had constructed physical barriers around their borders to forestal migrants from illegal entry. But of course, there certainly is nothing wrong with barring individuals from entering countries illegally. One cannot fault leaders for seeking to protect their countries, labour markets and economies from unfettered entry by thousands of undocumented people. The problem, instead, lies in the vociferous diatribes which tend to follow such authoritarian and schismatic public declarations on culture, race, religion and class. The online world in particular is seeing increasing polarisation on all issues of political significance. With an estimated 68.5 million migrants recorded in 2017 living across the globe (a number which is growing exponentially), the question is how social cohesion and international cooperation will be affected by the widespread negative views on immigration. Despite the backlash, there are many factions in favour of the latest developments. Alan Tudge, Minister of Urban Infrastructure and Population, is among those excited about the change in regulations. Regional centres and politicians in rural areas have been lobbying for more skills to be diverted their way for years. They are of the opinion that the new policies will ensure distribution of talent to areas of the country which have severe skills shortages. By placing conditions on visas which will restrict migrants to certain areas, the country can also ensure that the skills don’t merely pass through these regions but remain there. The conclusion: stay or go? Despite the current restrictions, it’s important to note that Australia is still open for business where immigrants are concerned. The key to moving abroad successfully, as it has always been, is to be proactive, plan according to the policies of the country you are moving to and seek out alternatives. 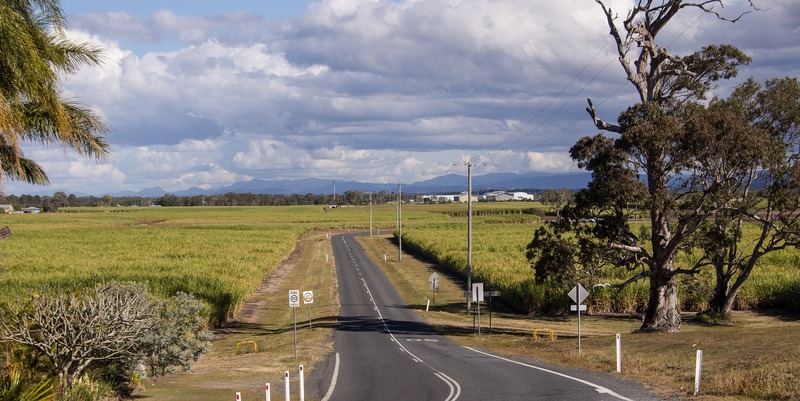 Once the new policies are in place we are bound to see more perks and positions available in regional centres which will make “moving to the country” in another country increasingly alluring and profitable. If you are planning your move abroad, be sure to leave your details below and Rand Rescue can assist you with all your cross-border financial needs, wherever your next home may be!